360 W. Las Colinas Blvd. Your Friday nights just got way better! Bar Louie at The Music Factory has live entertainment, featuring the best live local bands and DJ’s every Friday night starting at 10pm. 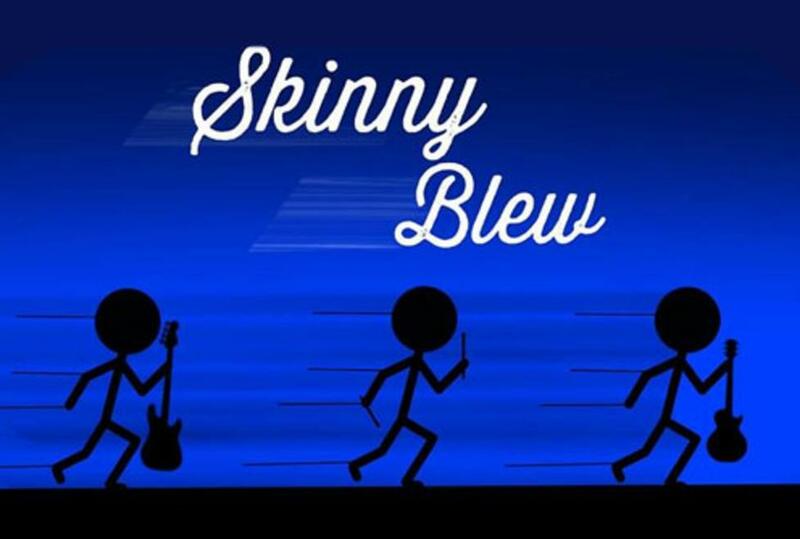 Skinny Blew is a 3-piece band of family members with over 30 years of experience playing together and with others. The members' talent and cohesiveness allow them to bring a smooth, exciting performance to any venue and genre.